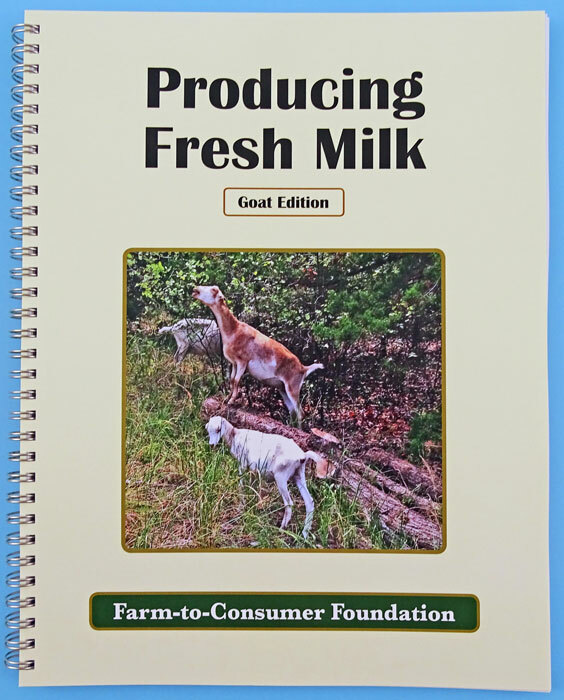 Producing Fresh Milk: Goat Edition – provides a much-needed resource for goat dairies specializing in fresh milk production. 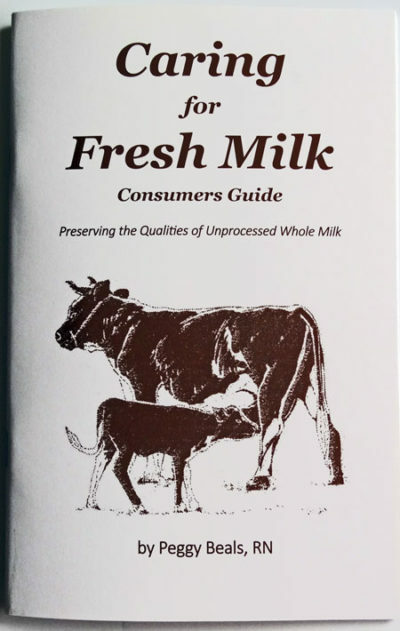 This comprehensive book covers all aspects of dairying from soil to final product in a thought provoking way. 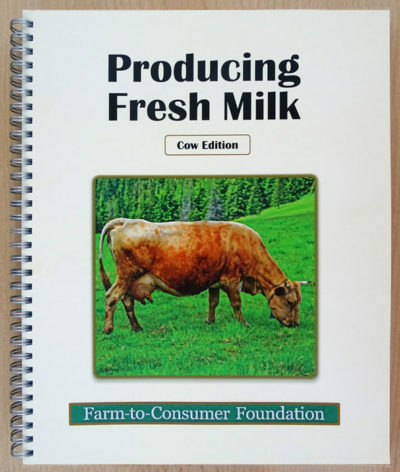 It is appropriate reading for current fresh milk producers, those considering getting into fresh dairy production, as well as for consumers of fresh milk. 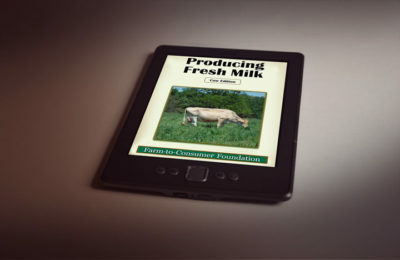 Organized into individual aspects of dairy management, it includes references and resources for additional information. Adapted by dairy goat expert, Sharon Wilson, from the Producing Fresh Milk – Cow Edition, this book was published January 2017.